As most technical directors and digital managers will appreciate, finding and keeping a hold of the right resources can become an ongoing challenge. This is the reality of an ever-evolving digital industry that is so diverse in skills. 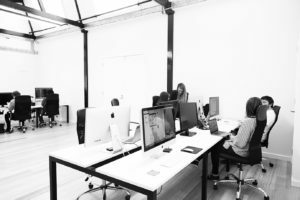 Many digital and integrated agencies can’t realistically employ several developers with individual specialities. This means they must operate on an ‘as required’ basis for development resources. … and then there was LegRoom. Seasoned technical director Lee Renton founded LegRoom in 2014 as a direct response to this challenge. 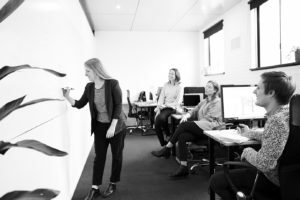 As a technical director at agencies across Australia and the UK, Renton’s personal experience with resourcing made him want to do find a solution. Which is exactly how the concept of LegRoom was formed: a digital production partner not for clients directly, but for agencies. 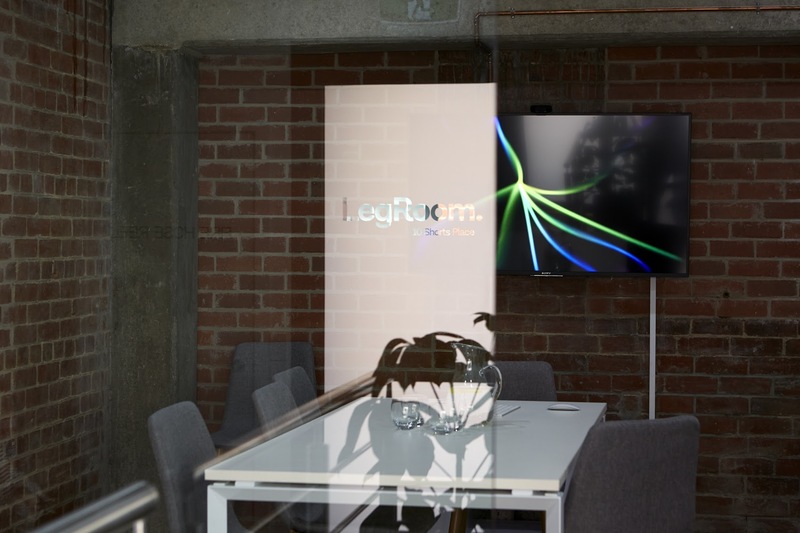 From humble beginnings in a single room office to a large newly renovated HQ, LegRoom continues to go from strength to strength. With the addition of the UK office, LegRoom has now hit it’s target of running 24/7 with a full-time dedicated team. Dedication to delivering great work. LegRoom has become the development team you always wanted, but without the overheads. LegRoom works in partnership with agencies behind the scenes, developing and deploying projects to the specifications provided. 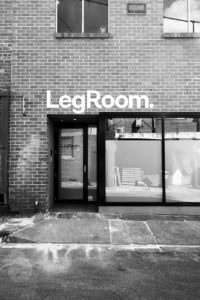 So why are agencies loving the LegRoomers?